*This is an example of a shareholding structure of a company. Your company structure will be generated at step 2. Please insert the name preferred for your future company. Please enter full name of shareholders and percentage of shares for each. Note: The shareholding structure refers to the owners of your future company. If this is another foreign company please enter the full name of this company (a Norwegian subsidiary). 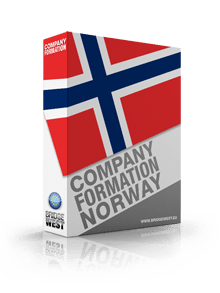 Our team of company registration agents in Norway has an extensive experience in company law and company formation. 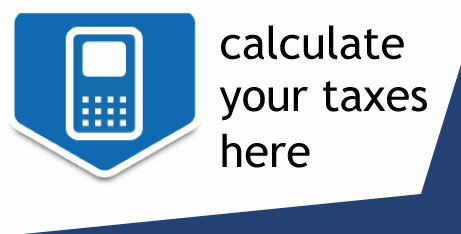 Our specialists will help you set up your company in Norway as fast as possible. Call us now at +47-46170646 to set up an appointment with our company formation agents in Oslo, Norway. Alternatively you can incorporate your company without traveling to Norway. As a our client, you will benefit from the joint expertize of local lawyers and international consultants. 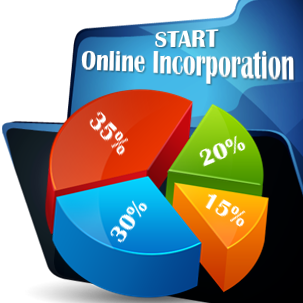 Together we will be able to offer you the specialized help you require for your business start-up in Norway. Copyright © 2011 - 2019 Company Formation Norway. All rights reserved.